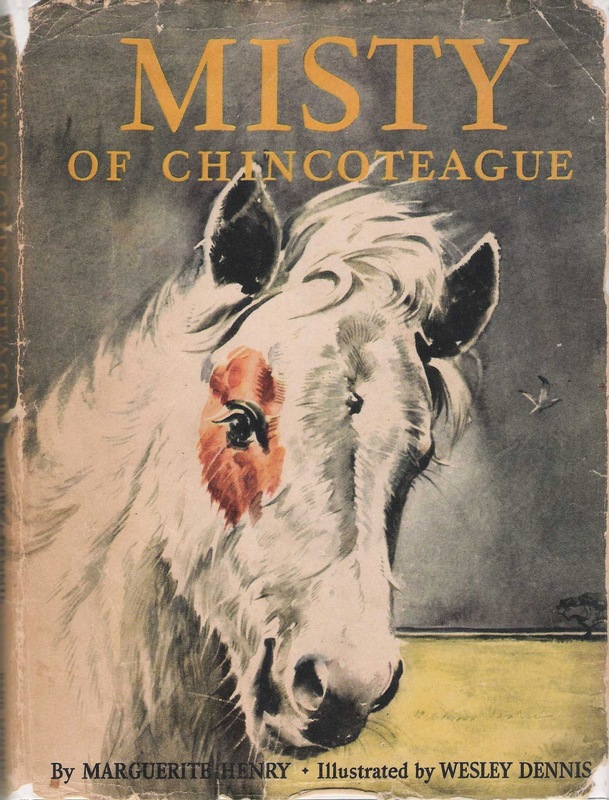 The swim has been going on for nearly ninety years, but it became well known when Marguerite Henry wrote about it in Misty of Chincoteague (1947). The Beebe children, Paul and Maureen long for a pony of their own, and follow the wild mare Phantom, who has a foal, Misty. They rescue Phantom but have to let her go when she cannot settle. Misty, however, becomes the foundation of a line of ponies kept by the Beebes.